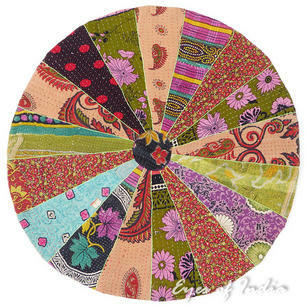 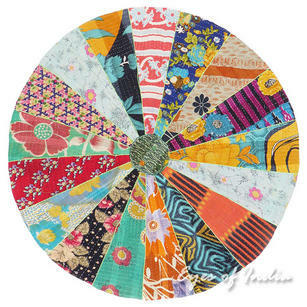 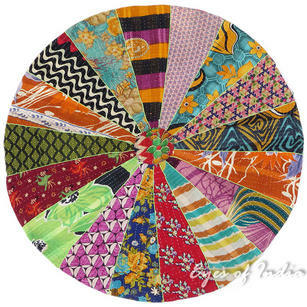 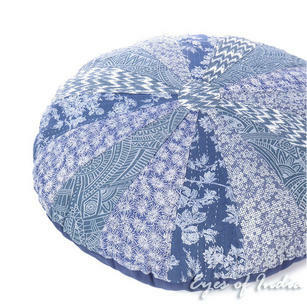 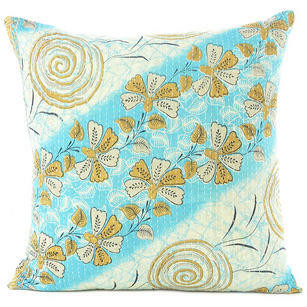 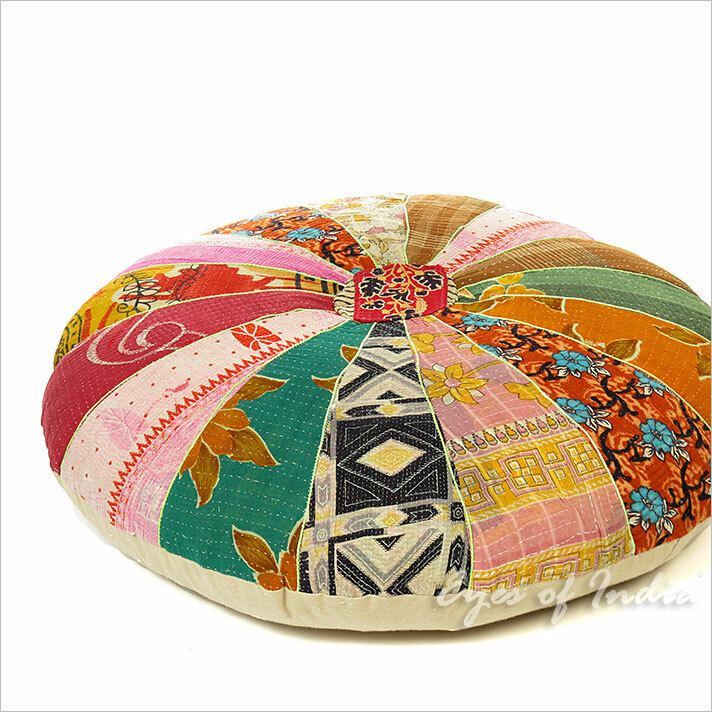 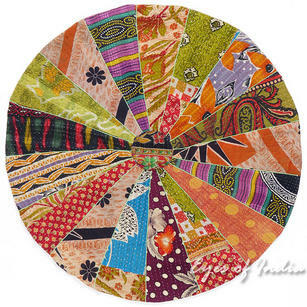 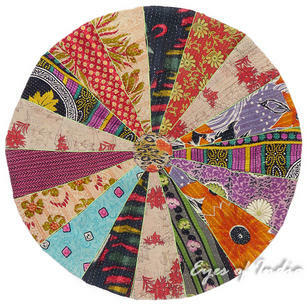 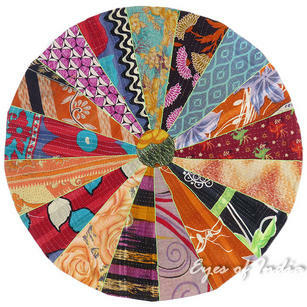 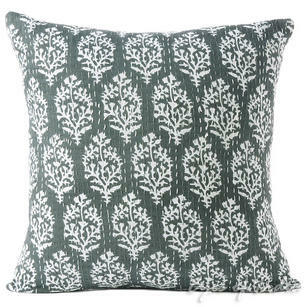 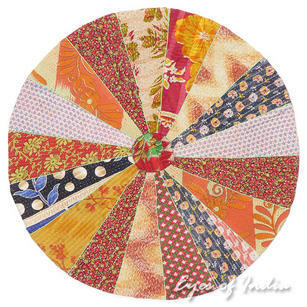 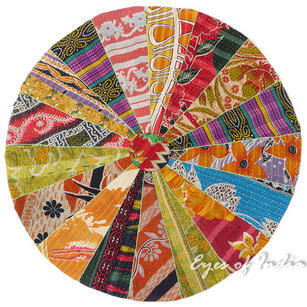 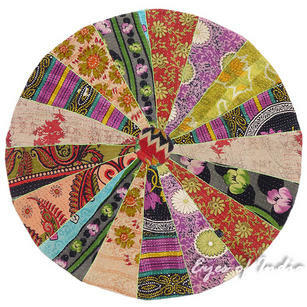 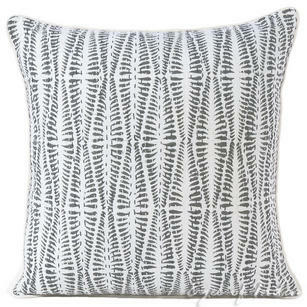 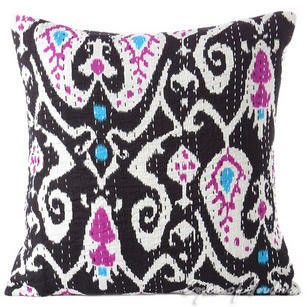 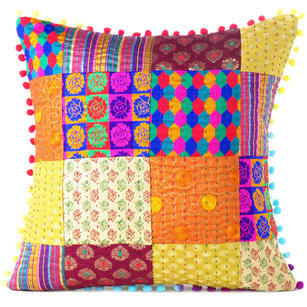 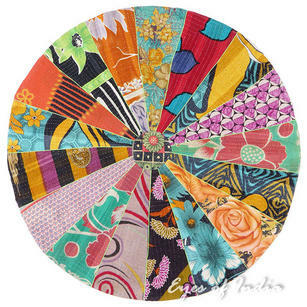 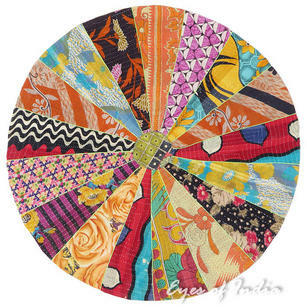 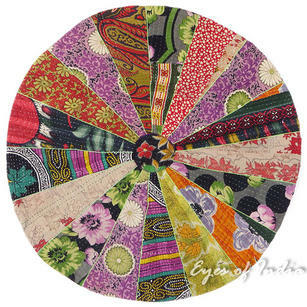 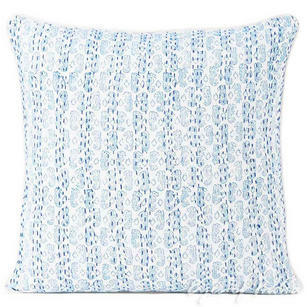 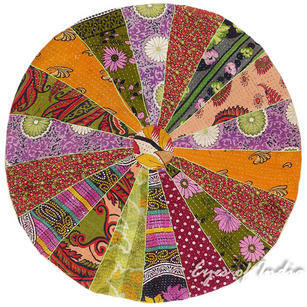 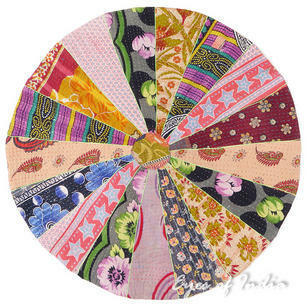 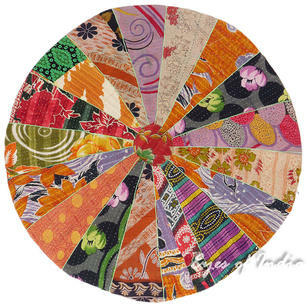 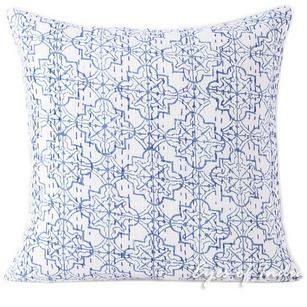 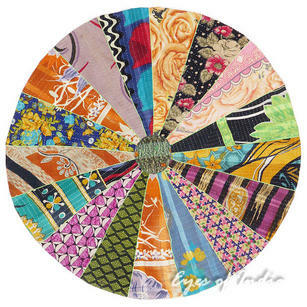 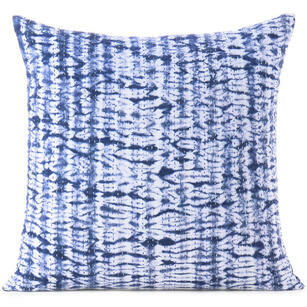 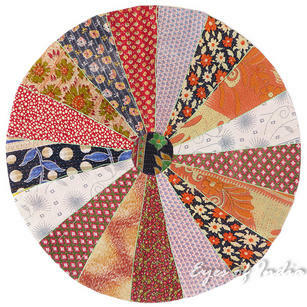 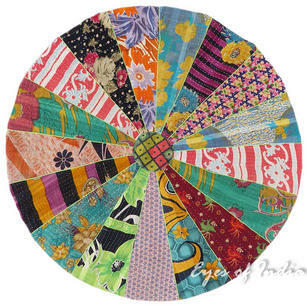 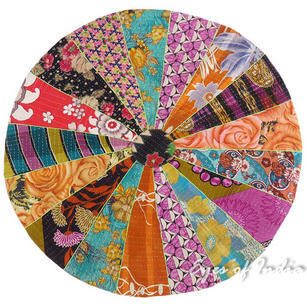 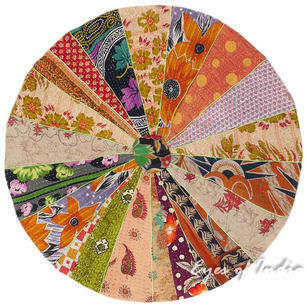 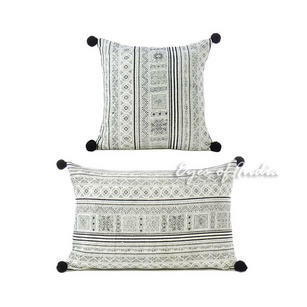 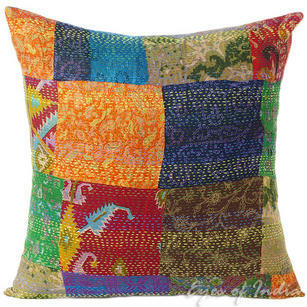 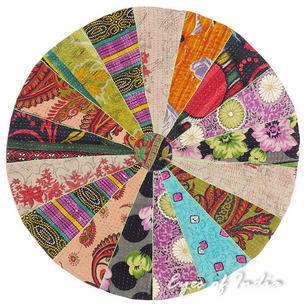 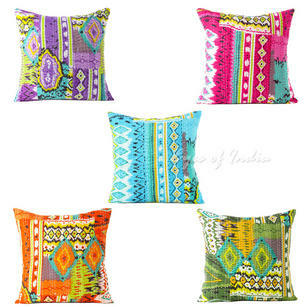 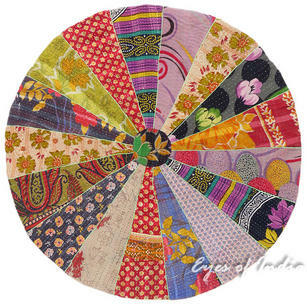 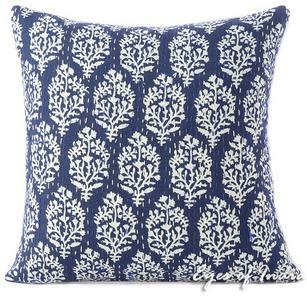 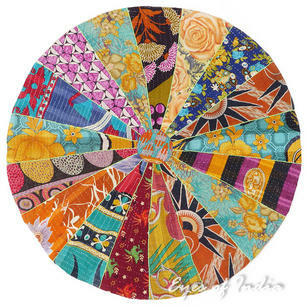 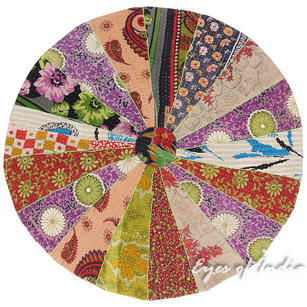 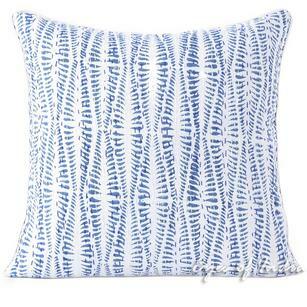 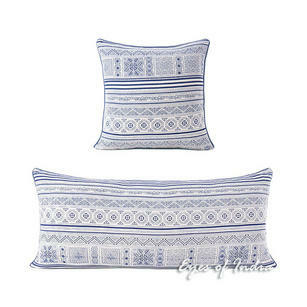 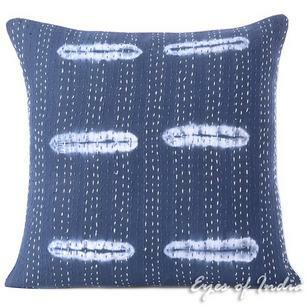 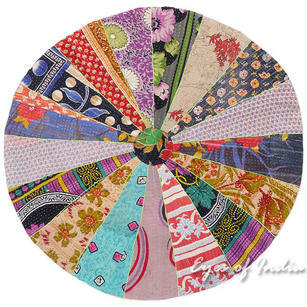 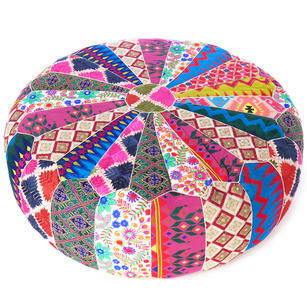 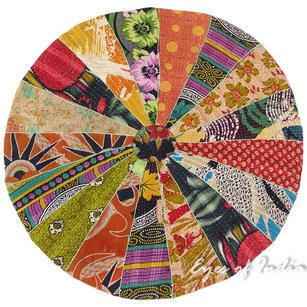 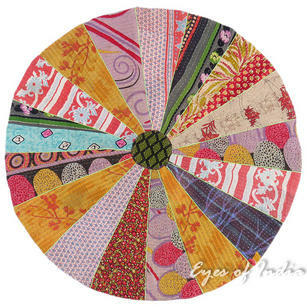 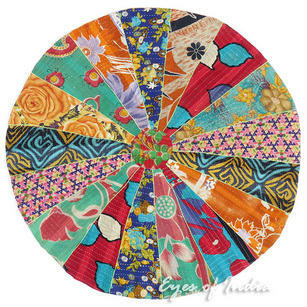 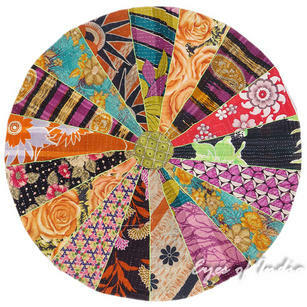 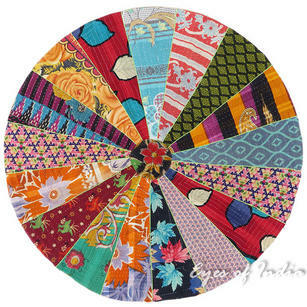 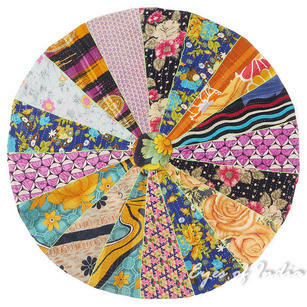 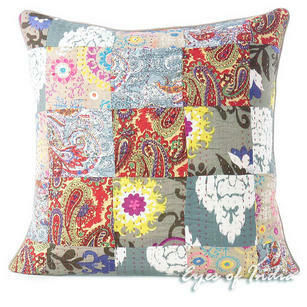 | Round Vintage Multicolor Kantha Boho Decorative Seating Floor Meditation Cushion Pillow Cover - 28"
came across this site after my search for bean bags was hitting a brick wall. 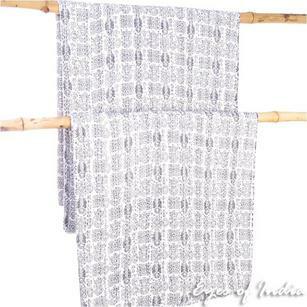 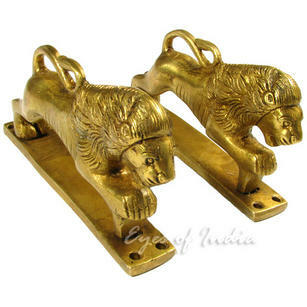 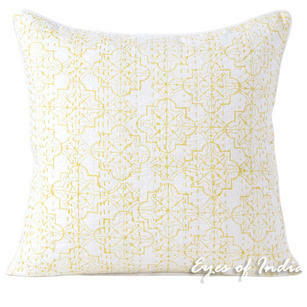 all I could find was over priced lacklustre options until I found Eyes of India. 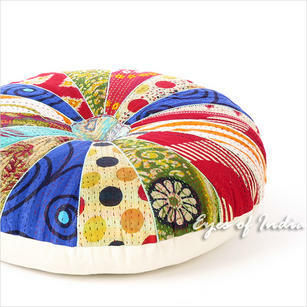 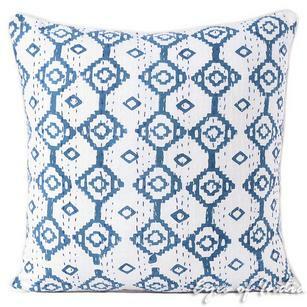 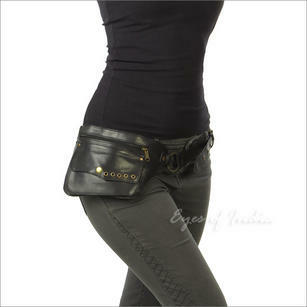 All there products are breath taking, and once I ordered my bean bag it came swiftly. 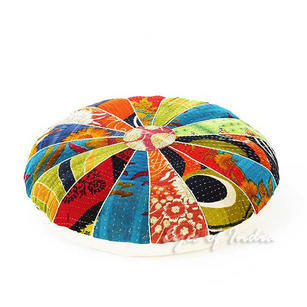 the quality was great and I will definitely be buying from them again.